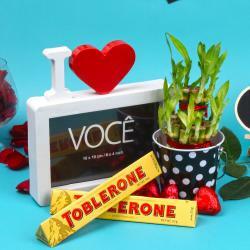 Show your special one how much he means to you by pampering him with stylish gifts from Giftacrossindia on Valentine Day. 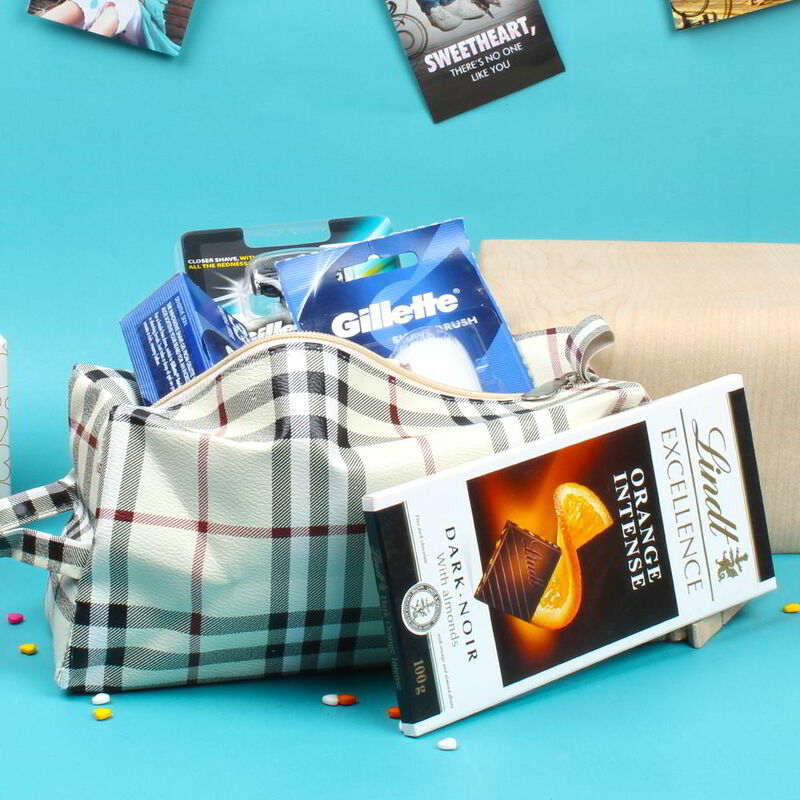 This is a super exotic gift hamper that comprises Gillette Shave Gel (80 Gms), Gillette After Shave Splash (Weight 100Ml), one Gillette Refillable Razor, Gillette Blades 2 Cartridges, One Gillette Shave Brush, Magnolia Lilli flora Soap (Weigh : 100 Gms). This amazing grooming hamper is bound to make him look dashing and enigmatic. 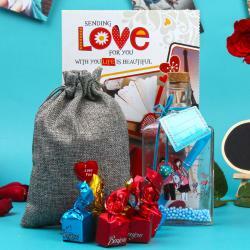 This grooming kit team up with Delicious chocolaty treats of Lindt chocolate in Orange Intense flavor and very cute small love card to express your deep heart love. 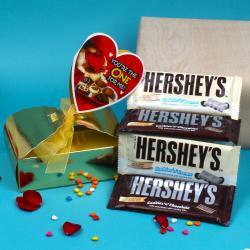 So get this exclusive hamper booked now and send him Valentine wishes in style. 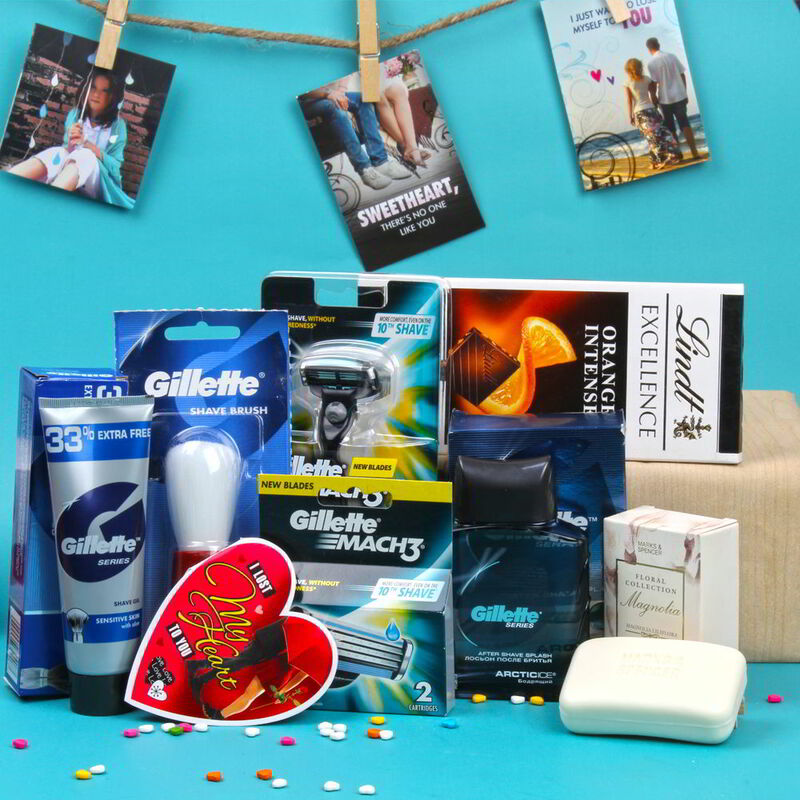 Product Includes: Gillette Shave Gel (80Gms) Gillette After Shave Splash (Weight 100Ml), One Gillette Refillable Razor, Gillette Blades 2 Cartridges, One Gillette Shave Brush, One Magnolia Lilli flora Soap (Weigh : 100 Gms) and Lindt Orange Intense Chocolate Bar (Weight: 100 Gms) along with Small Love Card.